Sunday 18th March – Tuesday 20th March 2018 Bijou will be at Prowein Düsseldorf, Germany. 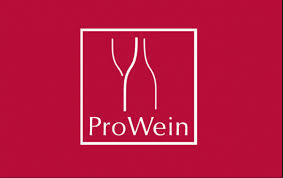 To book your appointments for Prowein 2018, please email Andy Brown or Eleonora. Bijou will be in Hall 12 D23.